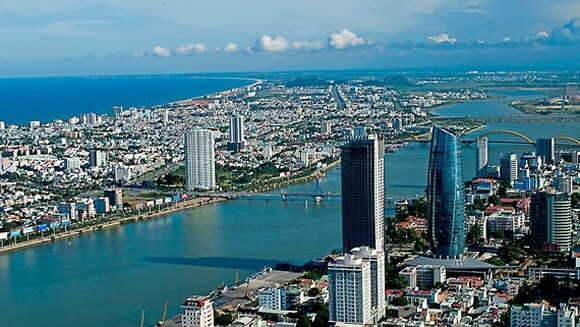 Vietnamese Prime Minister Nguyen Xuan Phuc has approved the major infrastructure investment program in economic and industrial zones, border economic zone, groups of industrial zones and high-tech sections and in high-tech adopted agriculture parks for the period 2016 - 2020. The program has five parts including investment in coastal economic infrastructure, in border economic zones, in industrial parks and groups of industrial parks, spending in high-tech sections; and in high-tech adopted farms. The program costs over VND20,982 billion ($1.2 billion). Of which, more than VND16,676 billion is taken from the state budget and local state budget and other legal sources are estimated over VND 4,215 billion. Noticeably, the program strives to build from 200 kilometer to 250 kilometer roads, wastewater treatment construction, technique infrastructure and resettlement areas by 2020 in 16 coastal economic zones mostly in eight major zones.